Here is a list for currently scheduled instructor-led sessions. Please use this form to register for instructor-led training. Join us in San Francisco, CA, to explore what’s possible with business leaders, industry visionaries, and your peers. 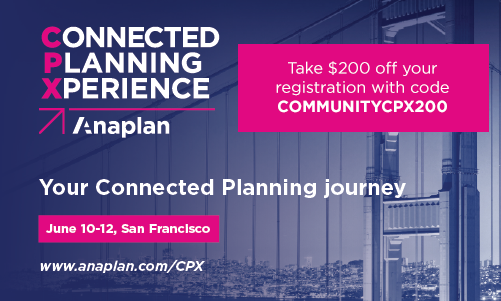 Take $200 off your registration with code COMMUNITYCPX200.